We will never spam, and you can opt-out at any time. 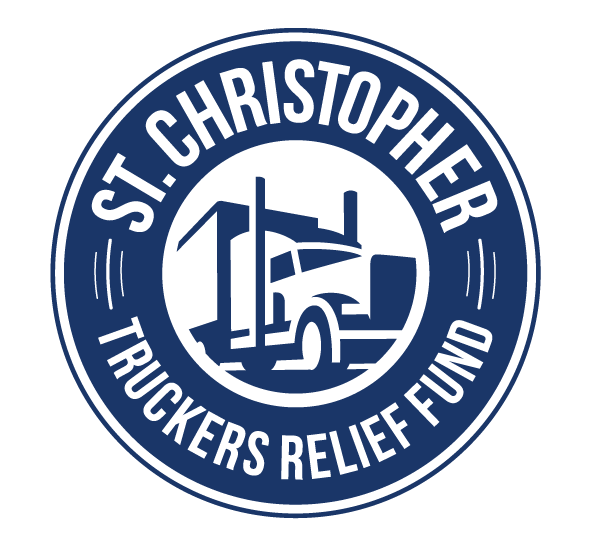 Our monthly newsletter is a simple way to stay informed about SCF news, trucker news, and community updates. 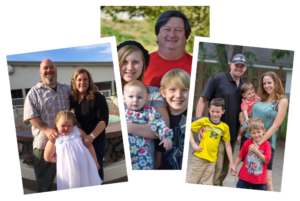 Past newsletters have covered topics such as recent donors or sponsors of SCF, free vaccines for truckers along with information on how to claim them, and information regarding our seasonal challenges such as Driving to Be Healthy. We will never spam, and your information is always safe with us. You can opt-out at any time.